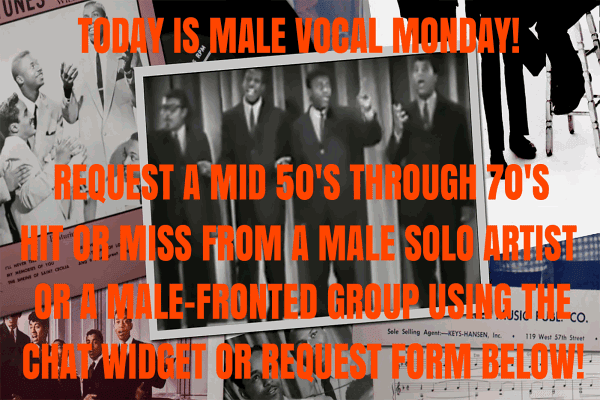 Retro Attic Rare Oldies Radio: "THE AMERICAN BOTTOM 45" IS ON TONIGHT! 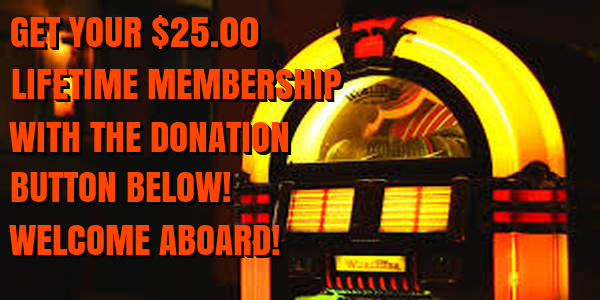 Don't forget about "The American Bottom 45" tonight from 7-10 PM eastern on The Retro Attic! Other than an hour of "#41's" and the top 5 bottom 45s from 8/8/78, the majority of the records you will hear tonight were way outside of the top 40! If you can't make it tonight, then the show will be repeated tomorrow night from 8-11 PM eastern. If enough people like the show, then I will consider archiving it and future Saturday shows on Soundcloud. 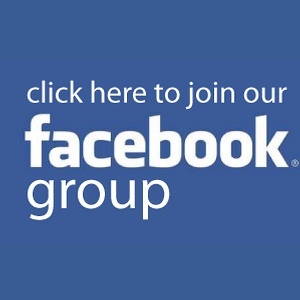 Join us tonight at 7 in our Facebook group at http://facebook.com/groups/theamericanbottom45, where I will be monitoring "wow factors" and potential requests. The show can be heard at http://retroatticrareoldiesradio.com. 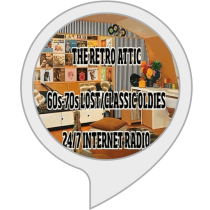 The Retro Attic is also on Tunein.com, Nobex Radio, ITunes Radio in their "Golden Oldies" category, and most of the major internet radio directories.